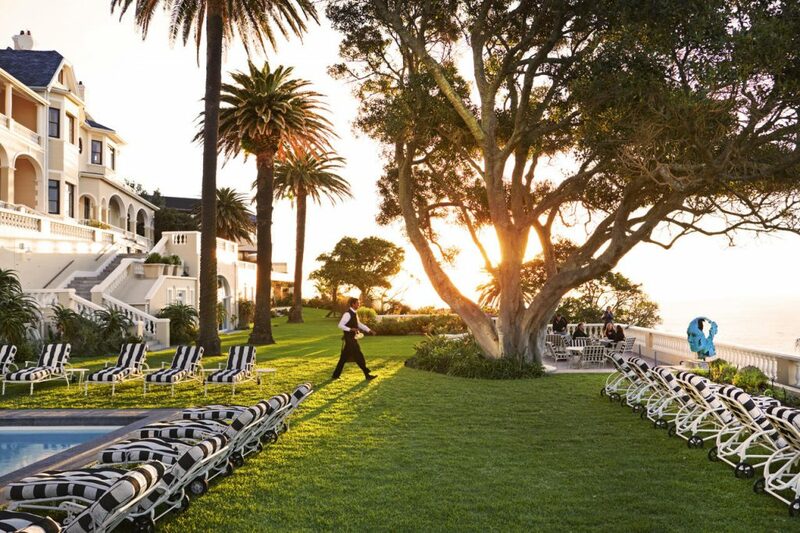 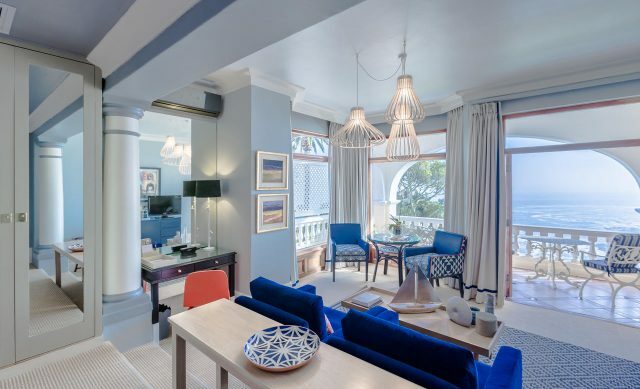 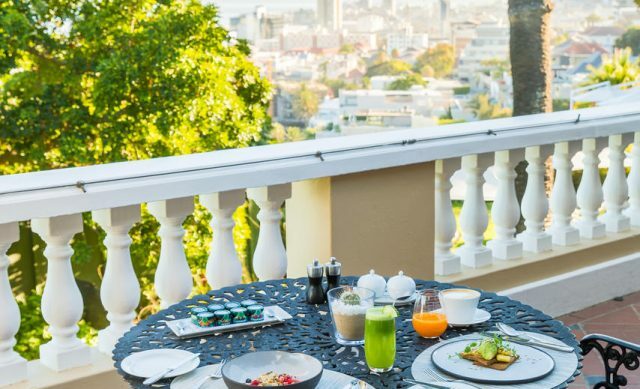 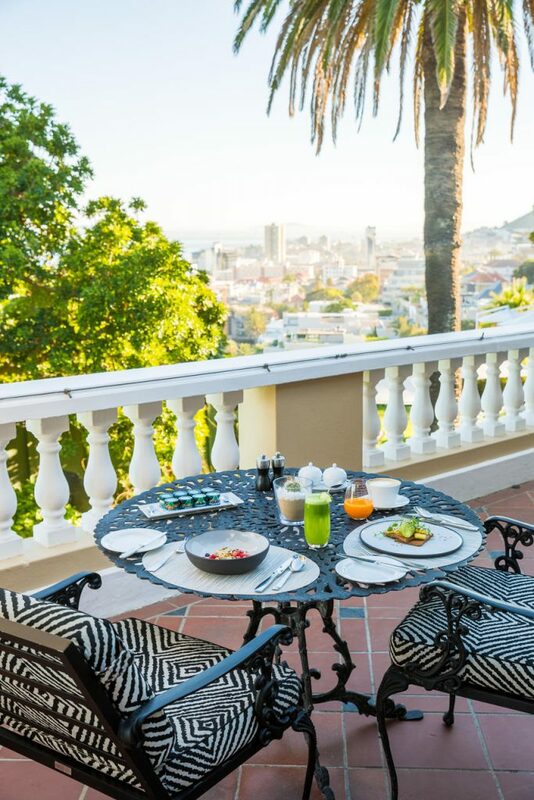 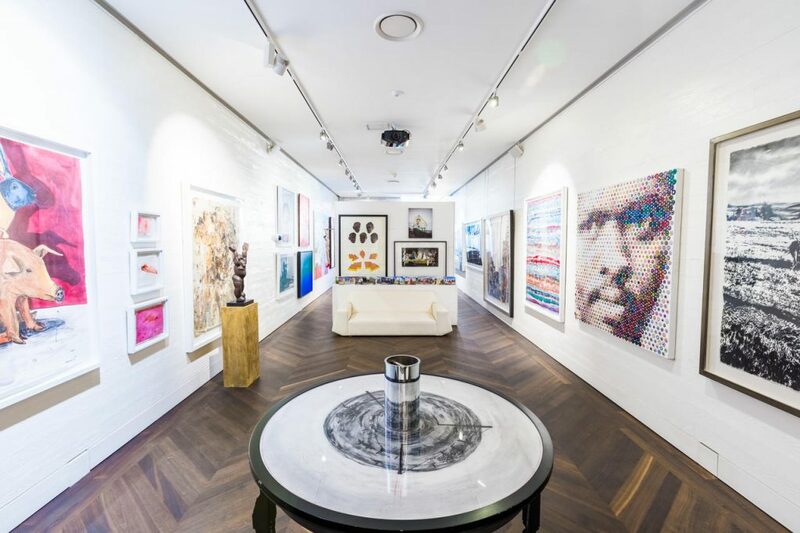 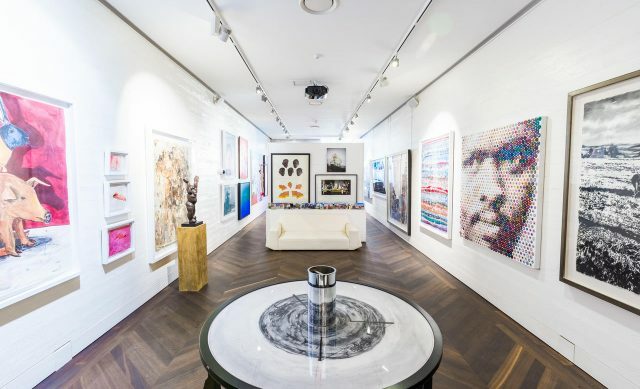 Ellerman House is the quintessential urban retreat for discerning luxury travellers wanting complete exclusivity in Cape Town. 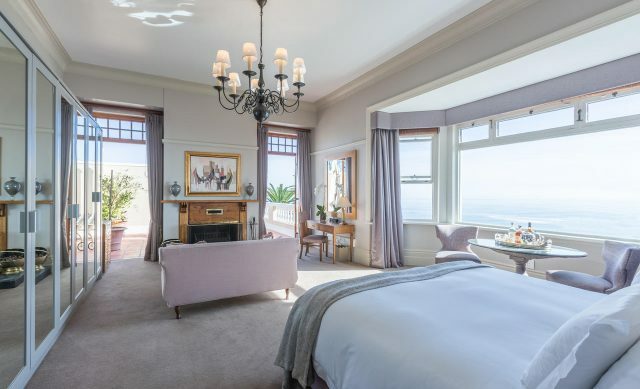 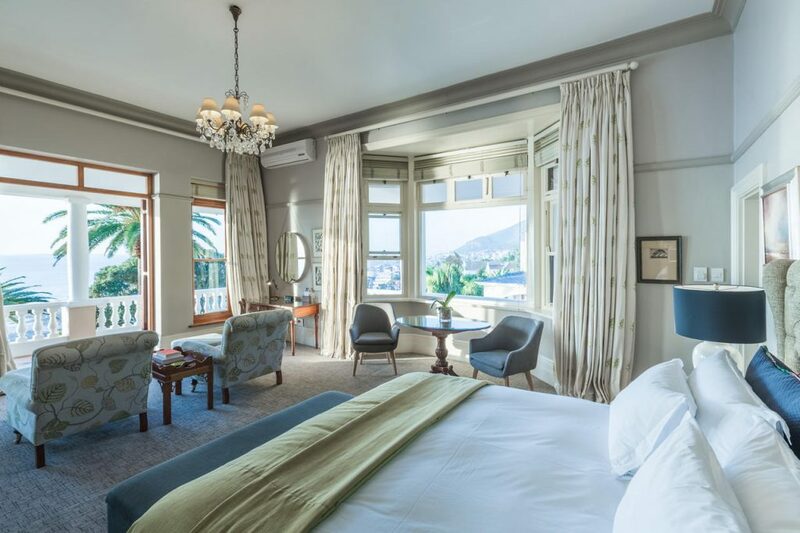 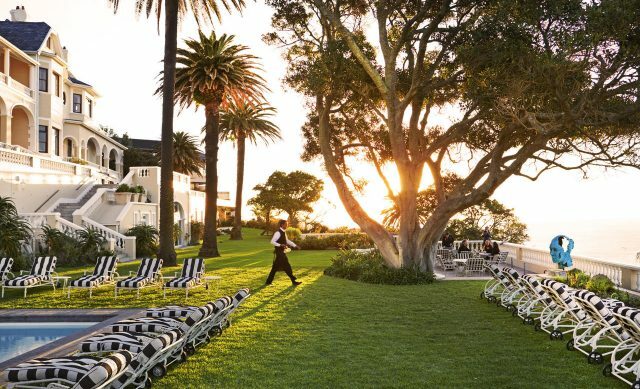 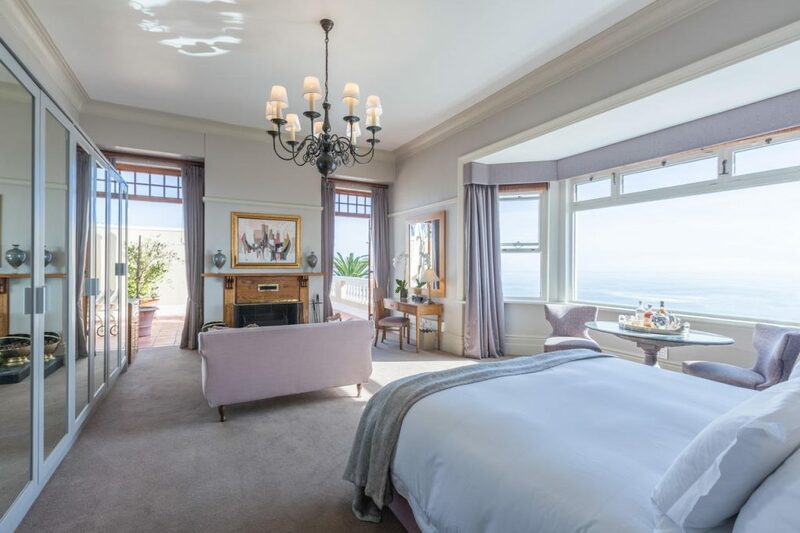 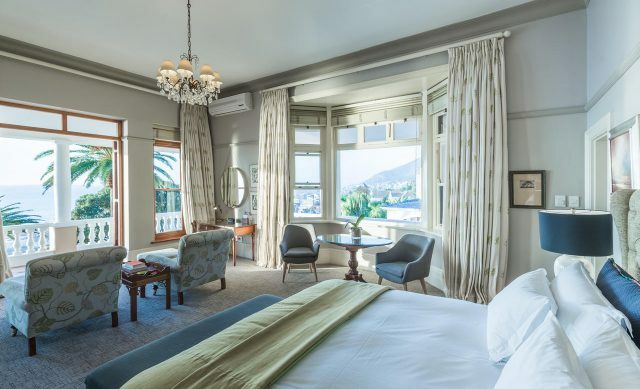 Located in Bantry Bay, the small, privately owned hotel offers spectacular Atlantic Ocean views against the dramatic backdrop of Lion’s Head. 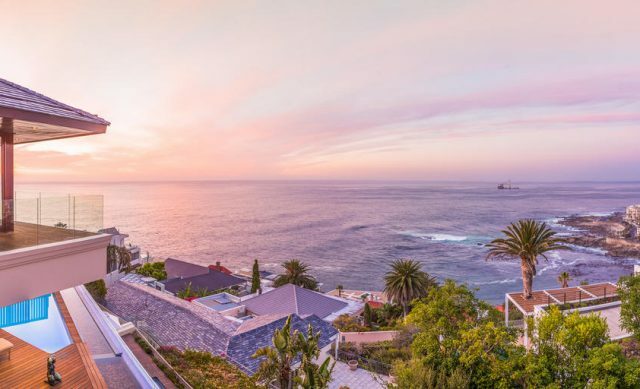 Clifton’s sheltered beaches are within walking distance, while local attractions such as the Table Mountain Aerial Cableway, Camps Bay, and V&A Waterfront are 10 minutes by car. 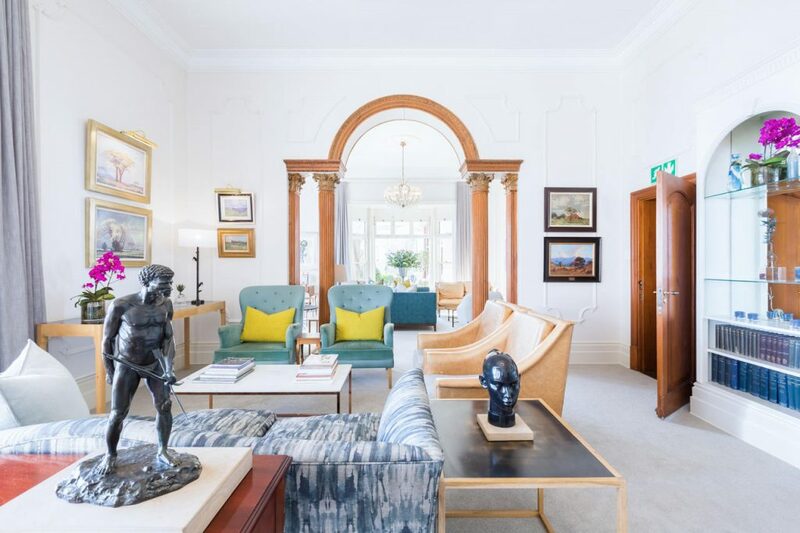 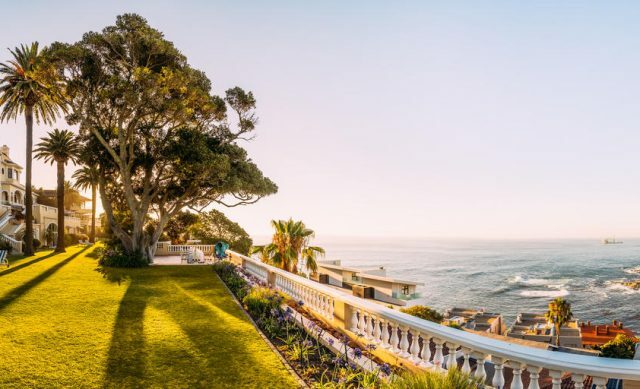 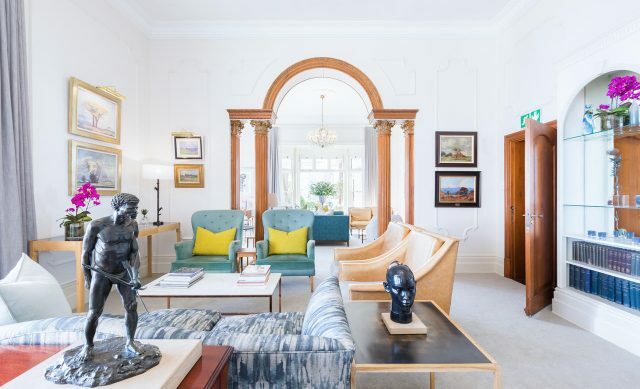 Originally a private residence, the historic Cape Edwardian-style mansion features shaded verandas and terraced indigenous gardens overlooking the ocean. 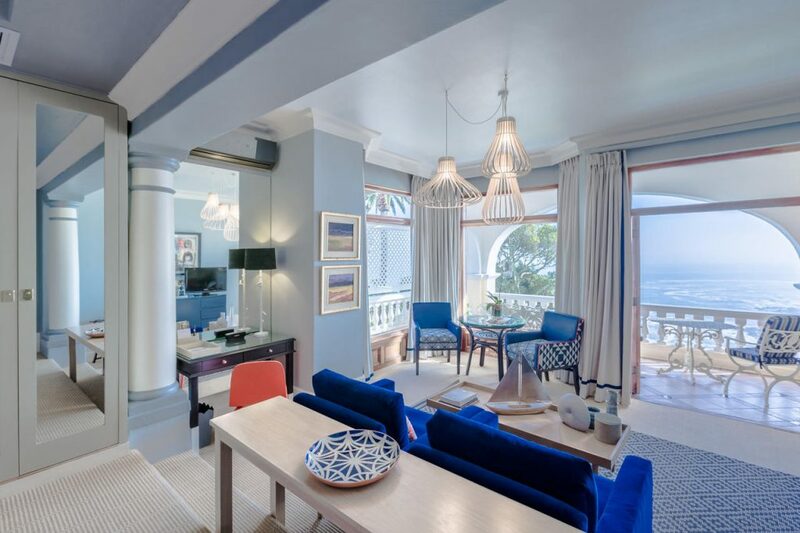 There are 13 individually decorated rooms and suites complemented by two ultra-modern villas.